A night of eclectic global spoken word in a range of mother and other tongues in this unique collaboration between Cape Town’s InZync and London’s Chill Pill. InZync Poetry Sessions have been continuously pushing the boundaries with their multilingual poetry and musical nights since their inception in 2011. They platform a melting pot of poetry and stories delivered in the mother tongues of poets including Afrikaans, Xhosa, English and Afrikaaps. 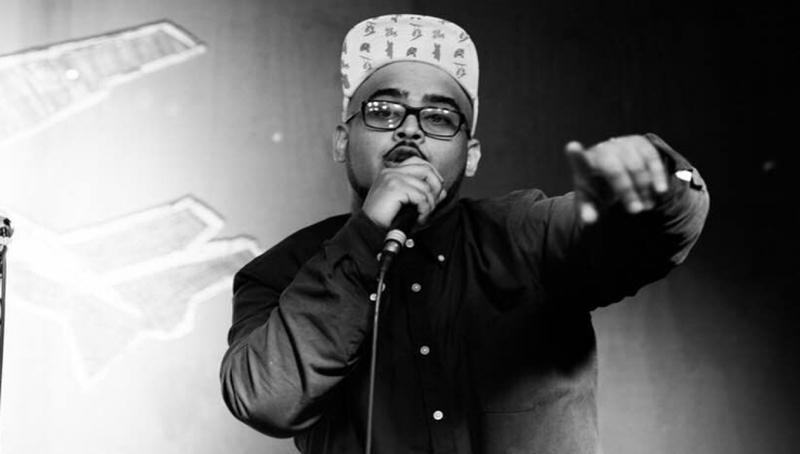 Chill Pill curate laid-back club nights where up-and-coming poets share the stage with some of the finest spoken word acts. They mix it up with tightly spun tales inspired by topical headlines, classic poetry and plenty of banter to boot.